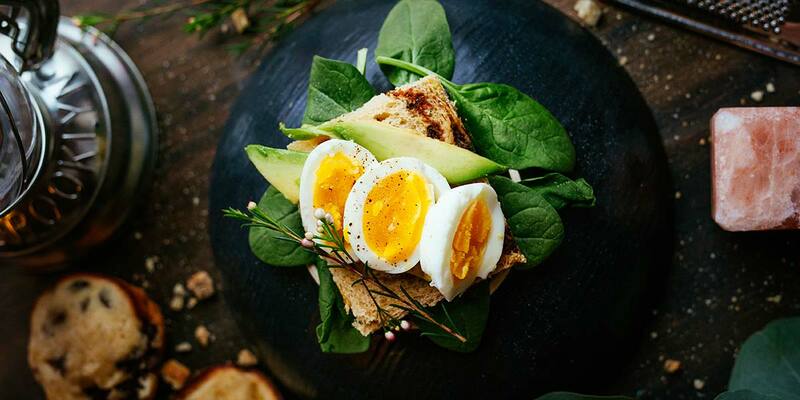 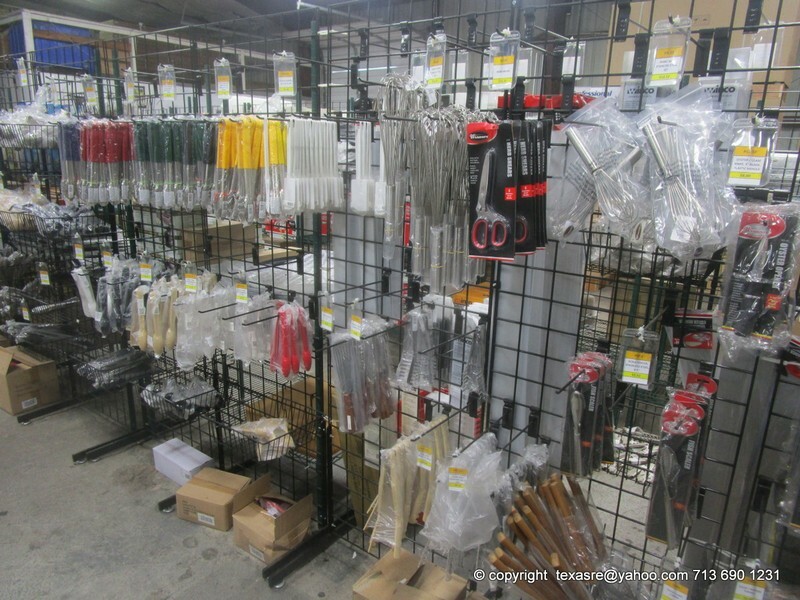 Our low prices and high quality stainless steel will help kick off your business without using all of your cash-flow. 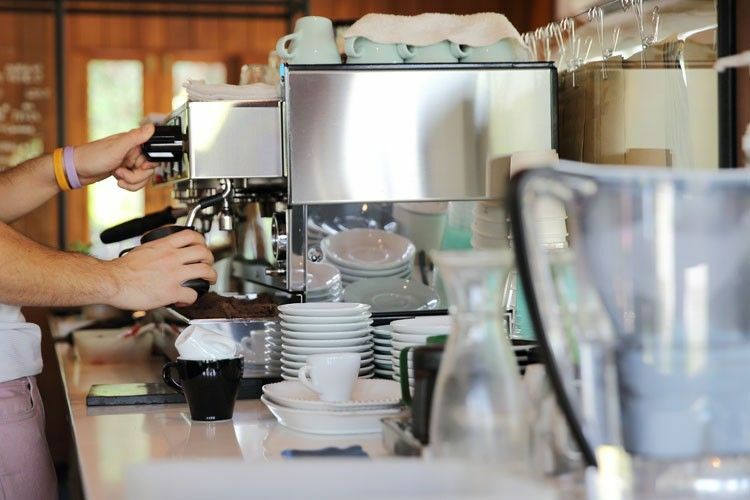 We have a large range of commercial refrigeration to suit your needs. 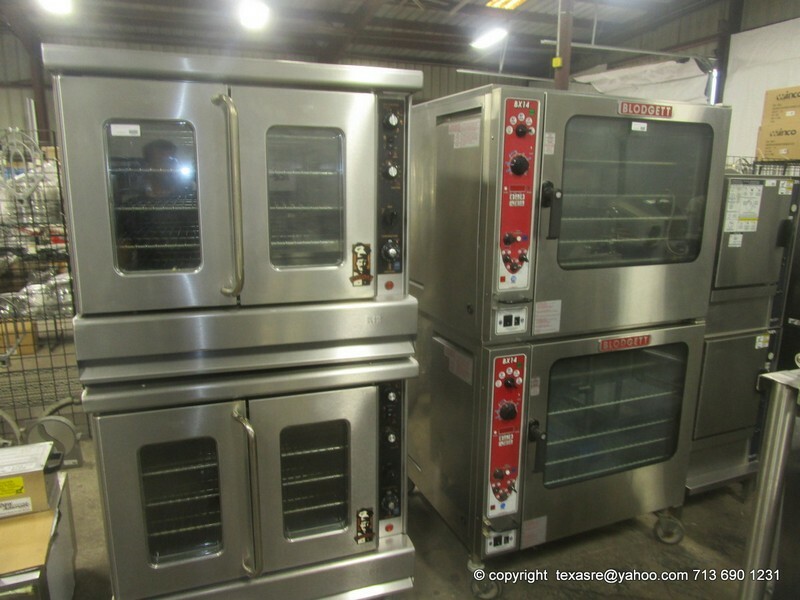 We are also selling Used Quailty Restaurant Equipment, such as Hobart, Woodstone, Groen, Cleveland, Blodgett, and much more! 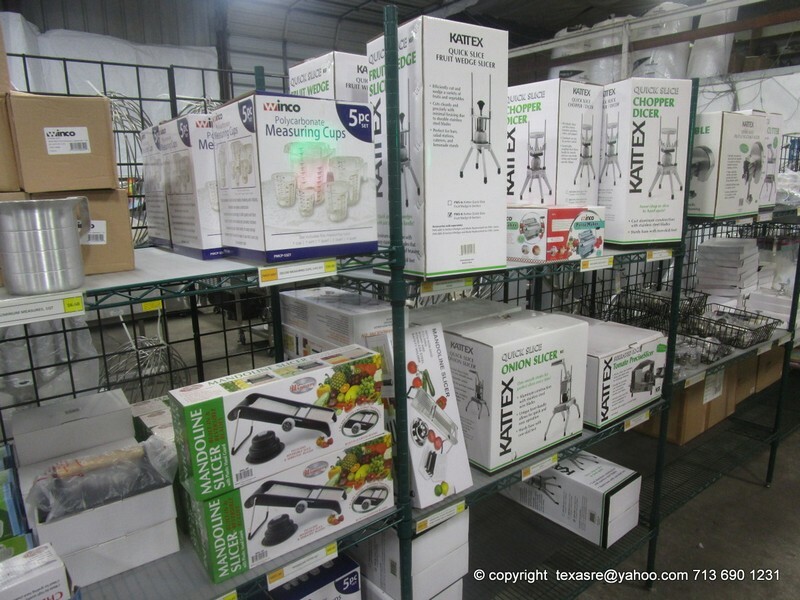 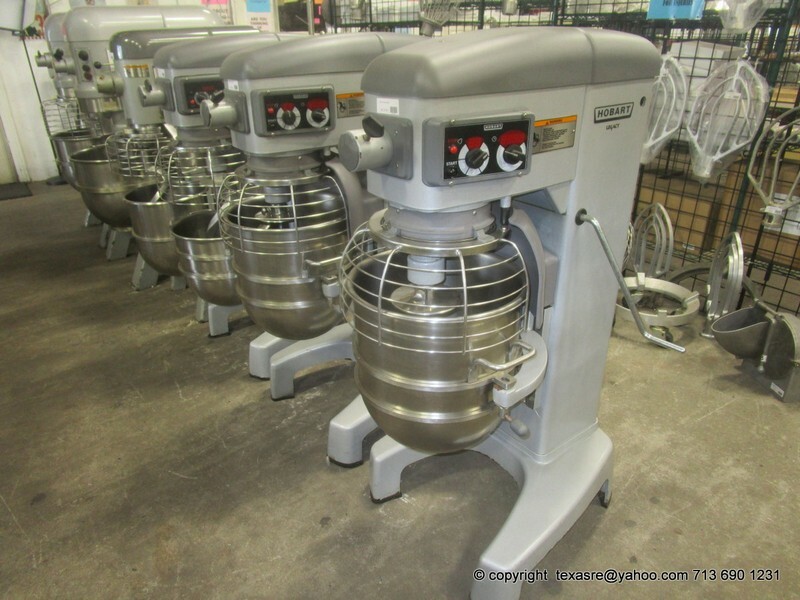 Large Variety of Hobart Mixers!